This slipped passed right by me until a teacher told me about it. 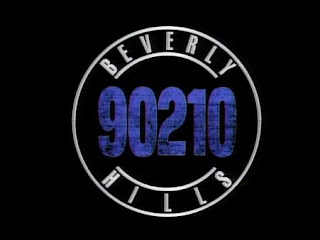 Today is 90210 Day because of the date 9/02/10, September 2nd 2010. Really cool. 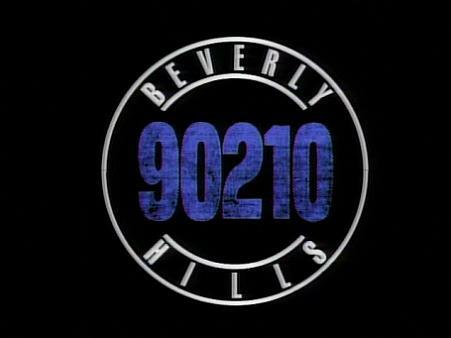 I have been meaning to do a Remember the Time about the original 90210 because there are a ton of great memories from that show. Yeah it jumped the shark a million times and really went downhill after Brandon left the show, but I can still remember going to school and talking about Kelly's classic "I choose me" moment when Brandon and Dylan both proposed to her. Ahhh memories. Anyways it's one of those once in a lifetime days, so why not recognize it.